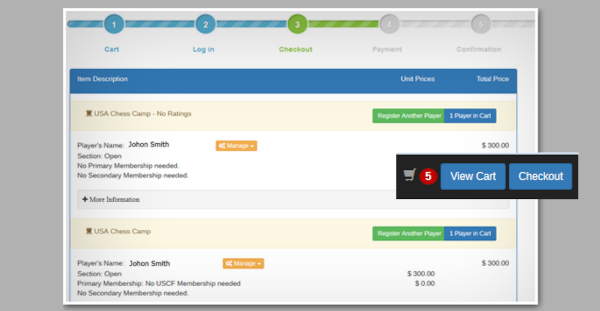 Welcome to the first ever fully-featured state of the art Online Registration System for Chess Championships in USA. and world wide. 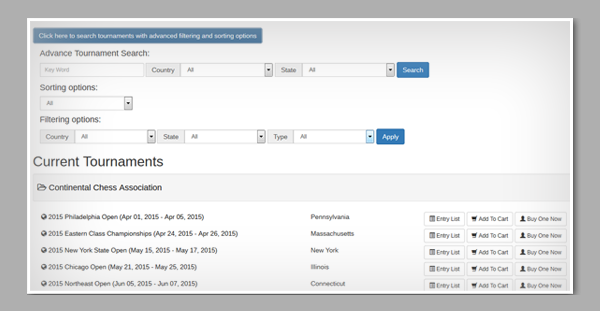 List of currently available tournaments with advanced search/filtering options. 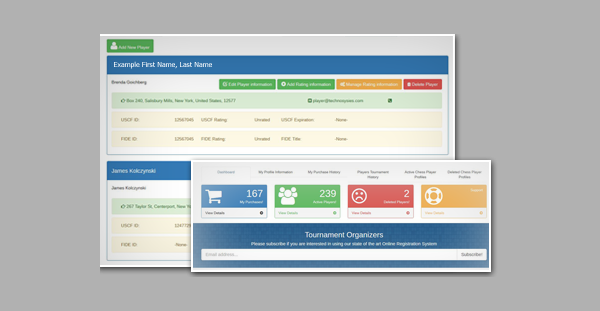 Exceptional support for tournament organizers for handling various types of tournaments (FIDE rated, Multiple schedules, Multiple sections, Multiple discounts, etc) together with support for comprehensive report generation through a selected set of backend tools. 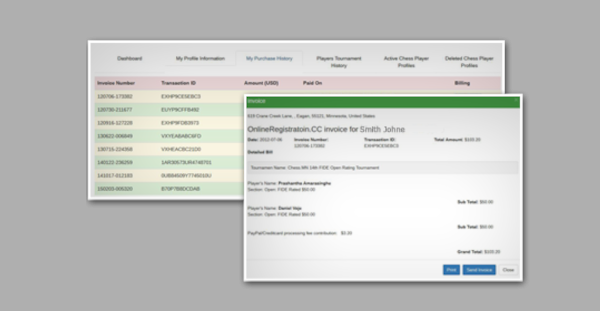 Interactive search of Custom Club memberships and ratings when completing player profiles or entering player information for a particular tournament. 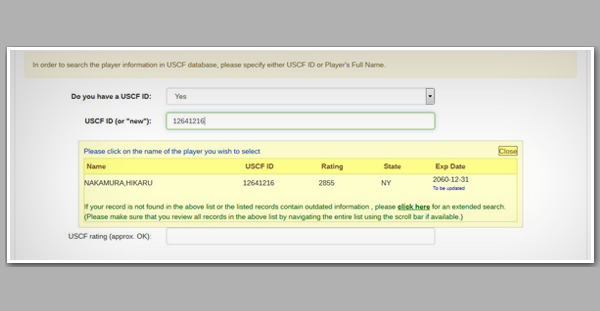 Ability to purchase USCF memberships together with tournament registration transactions. UNIVERSAL UNRATED BEGINNERS OPEN-SEPTEMBER 2017. 4-SS. This is the End - Part IV - The Final Chapter!